September is coming to an end, say whattttt? 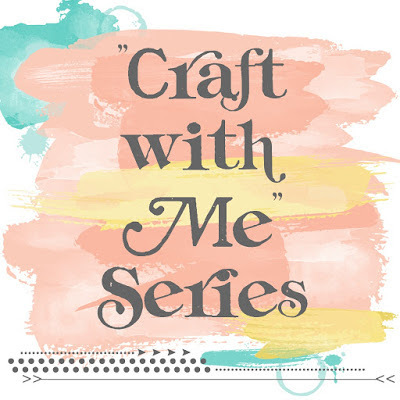 !, so it is time for another "Craft with Me" series post. I have a super easy project today that anyone, even kids, can do. I heard about watercolor pencils and I had to buy them! I actually bought them FOREVER ago and totally forgot about them so I may have bought another box just for this project, oops!, but they are seriously so fun! You can do so much with them but who wouldn't want to just doodle anything you want and paint it? 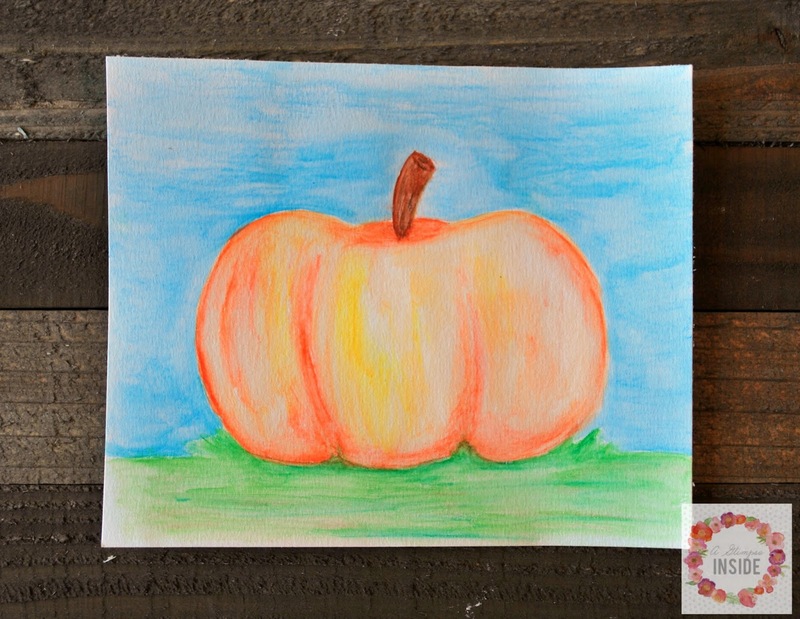 I created a little fall pumpkin painting along with some other fun things. 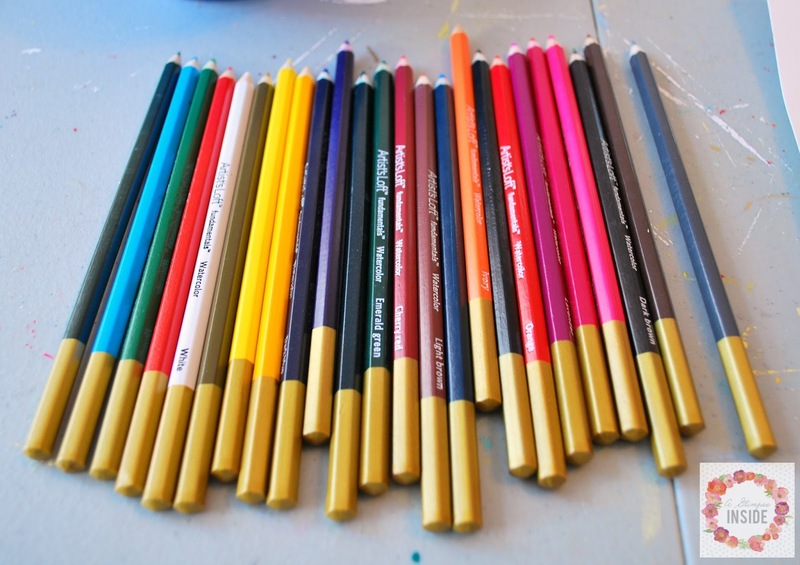 I bought a box with a large array of colors, from bright to dark, to let me created lots of things. 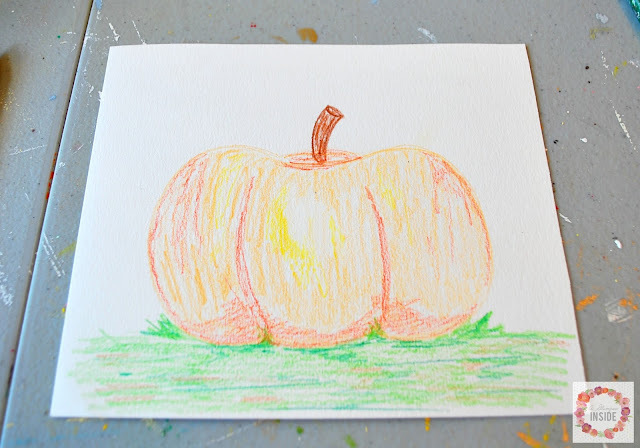 Begin by drawing and coloring whatever you would like. 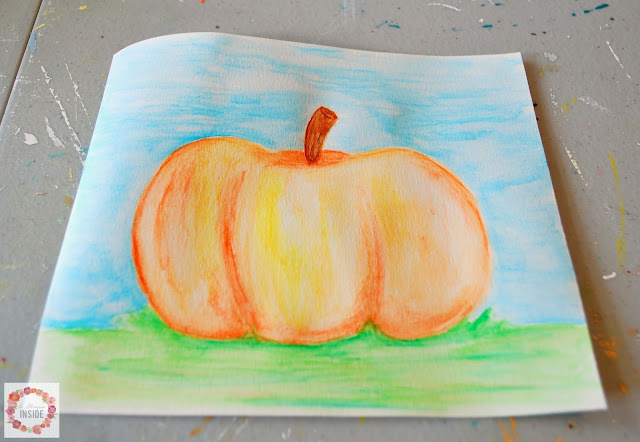 Add high lights and low lights, different tones, you can mix colors, just like normal colored pencils. 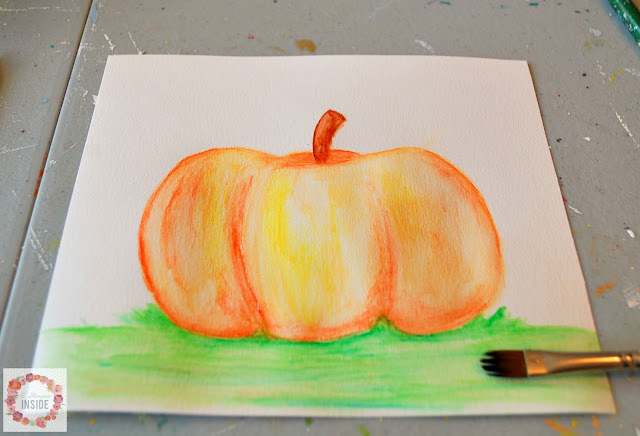 I used the pencils dry, as is straight from the box, but you can also dip the tips into water to get a deeper hue of the color. 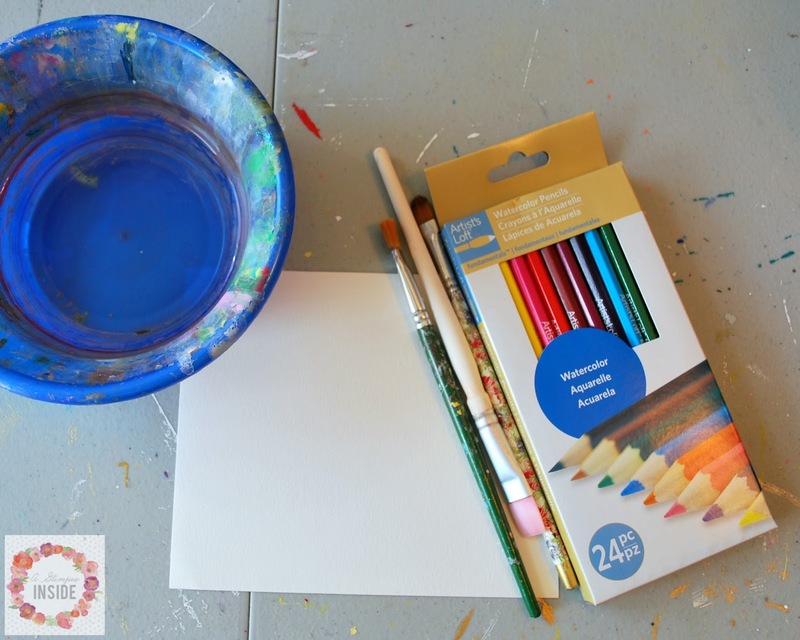 Next, just dip a paint brush into some water and get to painting and blending. 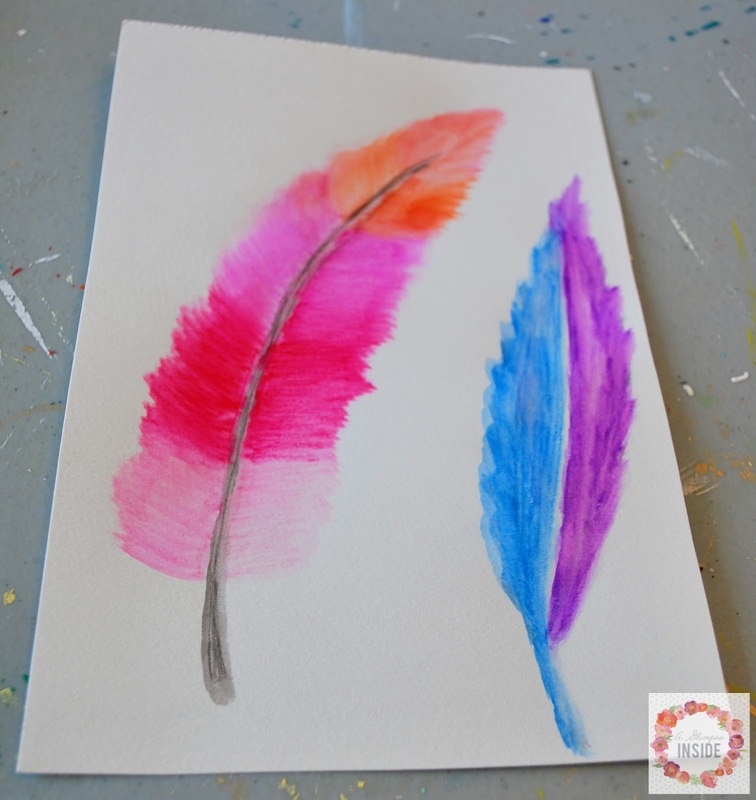 Add more water if you want a more watercolor effect and blend the colors. It is so easy and fun!! Here are a few other things I did quickly while playing around. 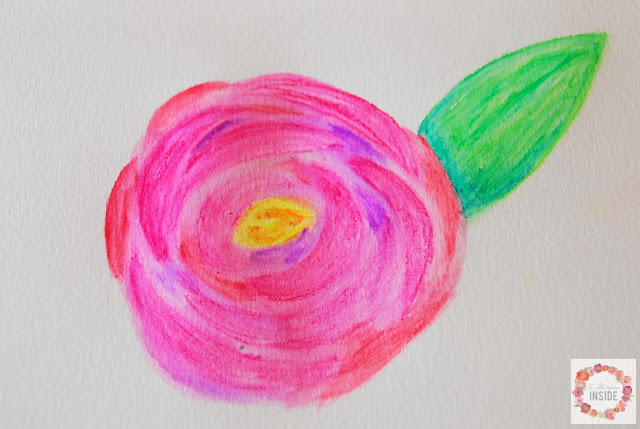 Here is a flower I created. And here here are some feathers as well. Leaves would be super fun to create as well. See! How easy and fun is that?! Have you ever used watercolor pencils? If not, what would you paint with them?